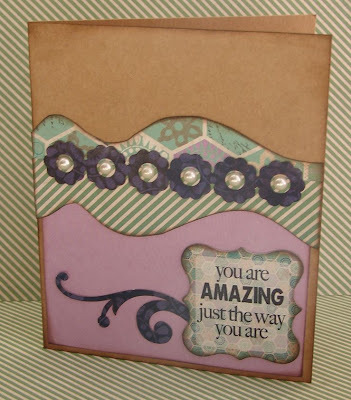 Blog Quick Quotes: Altered Inspiration with Barb! Hi! It's Barb and I am here to host the blog today! I have to tell you, the March Club Q kits are packed full of amazing Dusty Road products and that is great news because this is one of my favorite lines! It so versatile! For today's project, I started with the Inspirational Board and altered it into a photo frame! I removed some of the dividers between the boxes to create larger openings for my photos. You can see how I did it in the video below! The sticker and die cut chipboard came as part of the kit. I used PowderPuff Chalking Ink in Java to color the chipboard frame and the birds. Here is another close up of some of the die-cuts you will find in the kit. 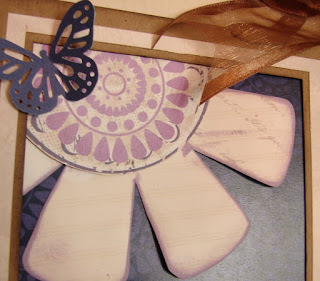 The large flower was made by using Kiwi Lane Designs Floral 2 template. The circle center was fussy cut from a piece of the Dusty Road paper. I used PowderPuff Chalking Ink in Plum Crazy around the edges of the flower. This kit also comes with this beautiful ribbon! 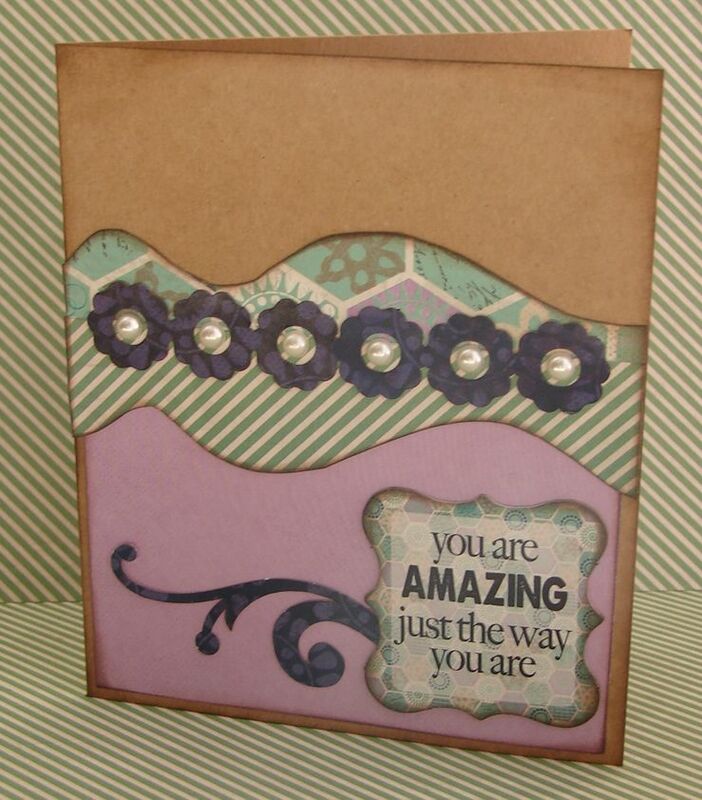 I was also able to make this card with some of the goodies in the kit! 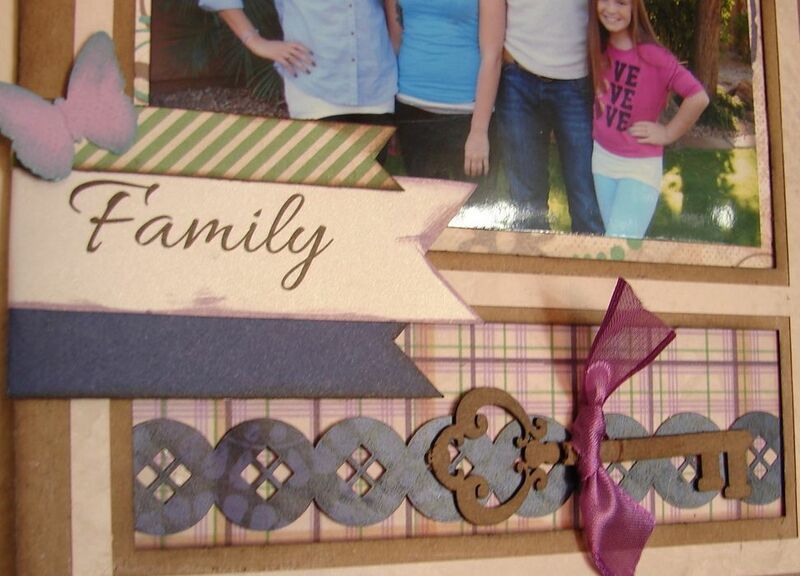 The fun border in the middle was made with Kiwi Lane Designs Paisley Place Mini Borders (3A & 3B). 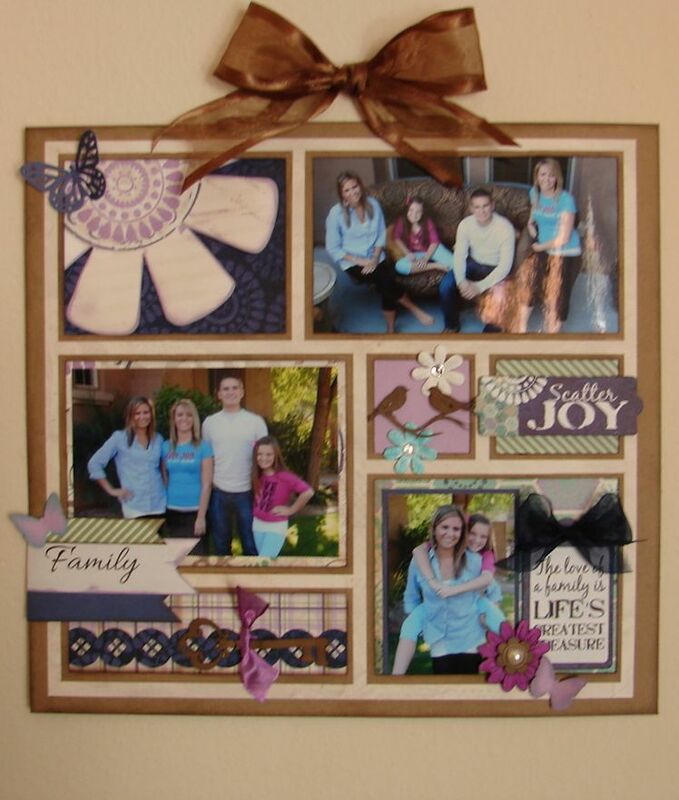 We love how you modified some of the spaces in your tray to create a larger space for photos! Wonderful tip!!! What an awesome idea to remove some of the frame to make wider openings! It is gorgeous! What a great project! Love that you made your openings the size you needed! Love what you did with this kit Barb and how you altered the frame! Gorgeous project! Oh WOW! 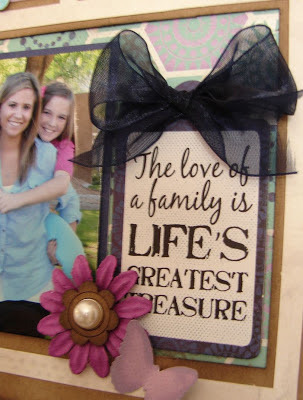 Love how you used the frame what an awesome project! I just love what you did with this kit! Your video makes it looks so quick and easy.